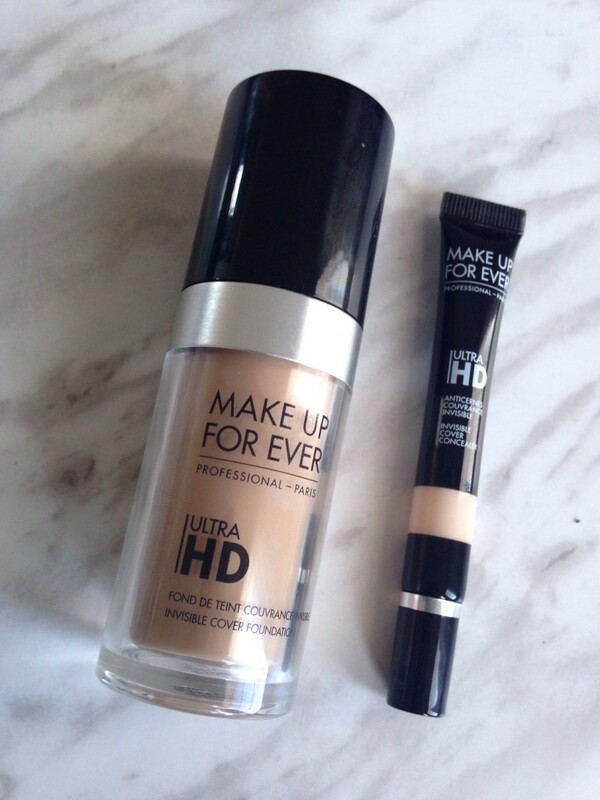 Make Up Forever recently came out with Ultra HD Invisible Foundation’s soul mate, the Ultra HD Concealer. These became available at Sephora as of January 2016. Since I have been a major Make Up Forever lover since forever, I was ecstatic to try this out! 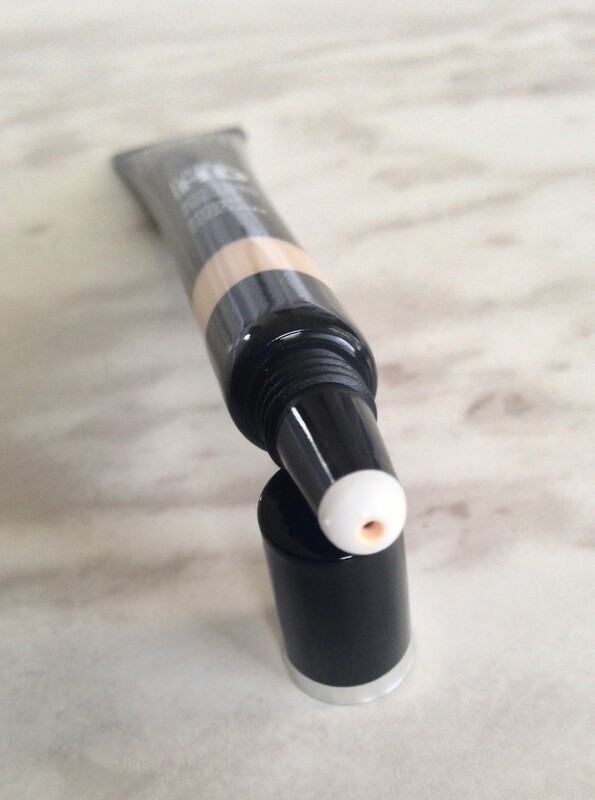 I have stuck to my Pro longwear concealer for as long as I can remember but after accidentally breaking a handful of them, I have stopped using them daily. 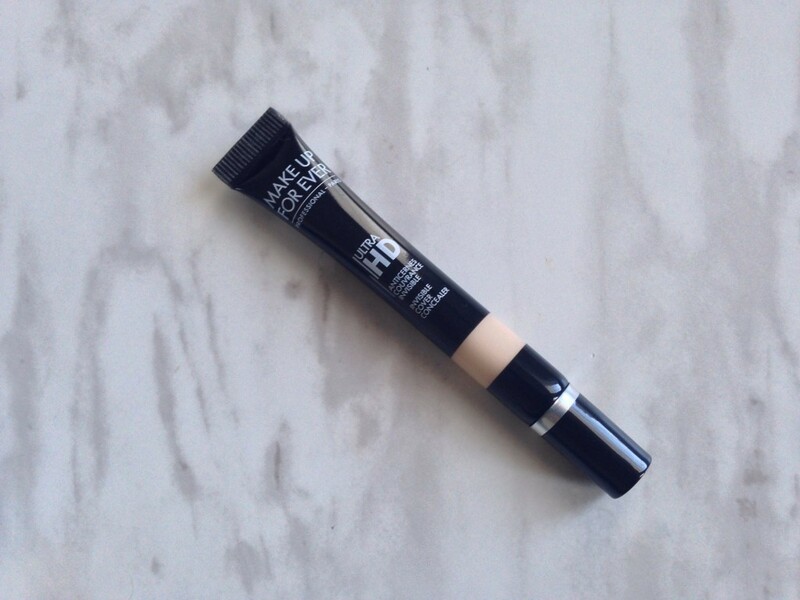 The MUFE concealers are packaged in a slim squeeze tube with 0.23 oz of product. 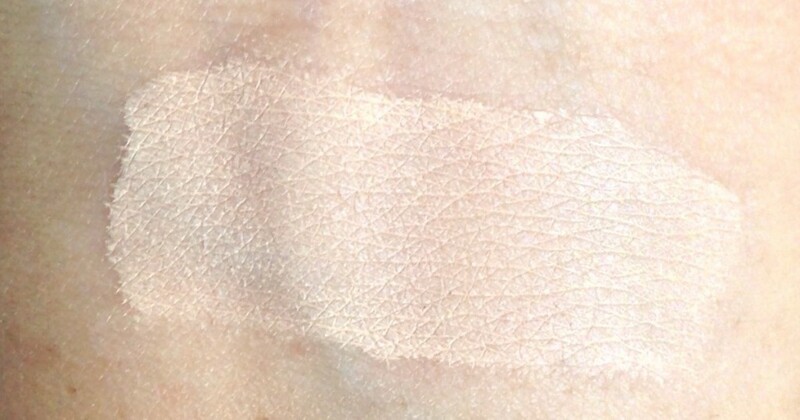 The front of the product has a little swatch/shade marker showing the color. The applicator on the concealer is plastic with the teeniest opening. Which is actually perfect! It dispenses the smallest amount of product because that is really all you need. The product retails for $27 for 7 ml/0.23 oz of product. The product contains lamellar structure pigments, which reflect and diffuse light, removing shadows under the eyes. Just like their other Ultra HD products, they blur imperfections, allowing high def cameras to pick up only a flawless complexion. It also contains an anti-dark circle complex (green algae and amino acids) as well as a radiance booster to help stimulate collagen production, helping to smoothe skin. Lastly, a 3D elastomer gel which reduces the appearance of fine lines and wrinkles. 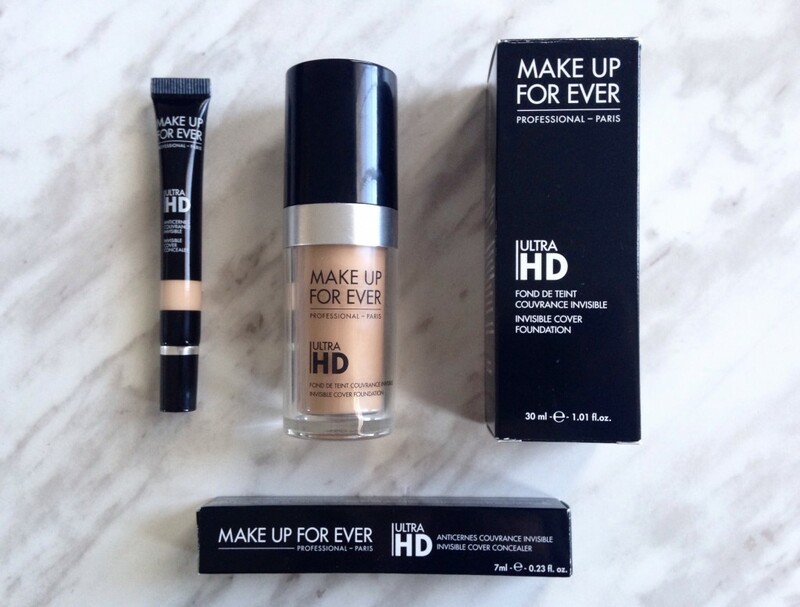 Make Up Forever Experts suggest tilting your head to see where your dark circles lie under your eyes and then applying the concealer to those areas. Since their range consists of both correcting and concealing shades. For maximal coverage, the peach concealer should be applied first and then the concealing shade. There are 10 shades in the Ultra HD Concealers, five which are color correcting shades with peach undertones and the other five are concealing shades with yellow undertones. 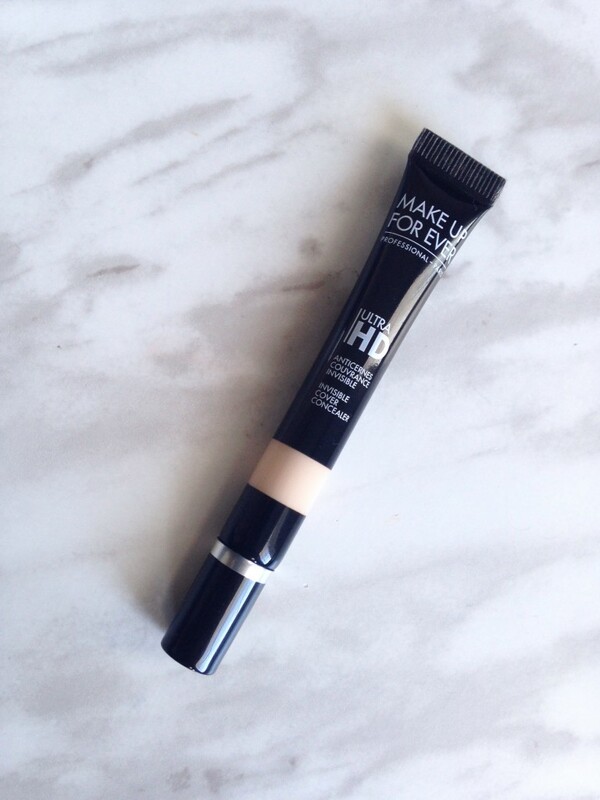 The formula of the concealers is very creamy and provides full coverage. You only need to dispense one tiny droplet to conceal each eye. 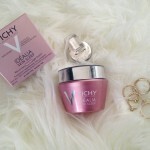 To me it is comparable to MAC’s Prolongwear Concealer which is my ALL TIME FAVOURITE! 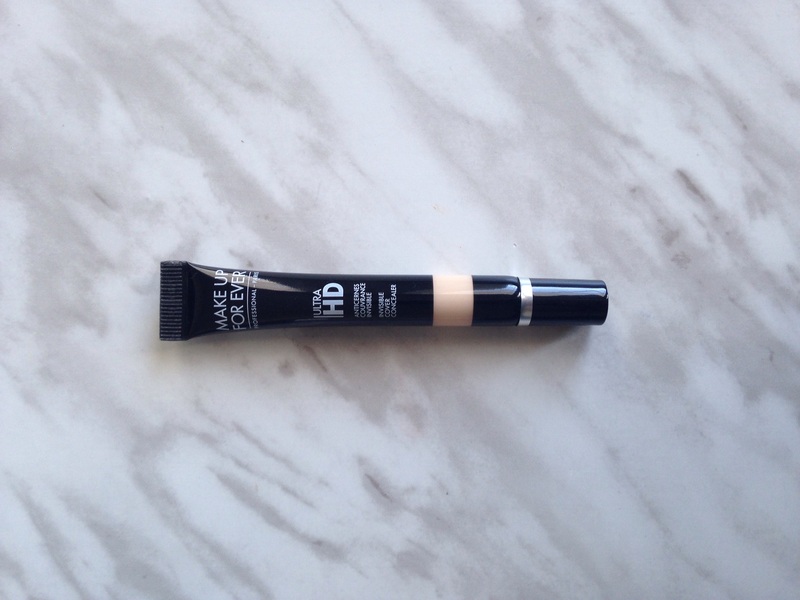 This Ultra HD concealer does not settle into fine lines, trust me I have bags under my eyes (large bags) and that’s the ultimate test for my concealers. 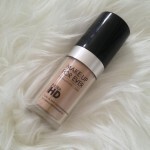 If you checked out my Make Up Forever Ultra HD Invisible Foundation Review, then I mentioned that I use the shade Y315 or previously known as 125 (Sand). The shades from the Ultra HD Concealer that pair beautifully with it is Y23, Y31, Y33 to conceal as well as brighten the area under my eyes. To completely mask dark circles, I will be trying out one of the peach corrector shades. This concealer set with any of your favourite sheer powders, will lock in the product and give you long wearing results. 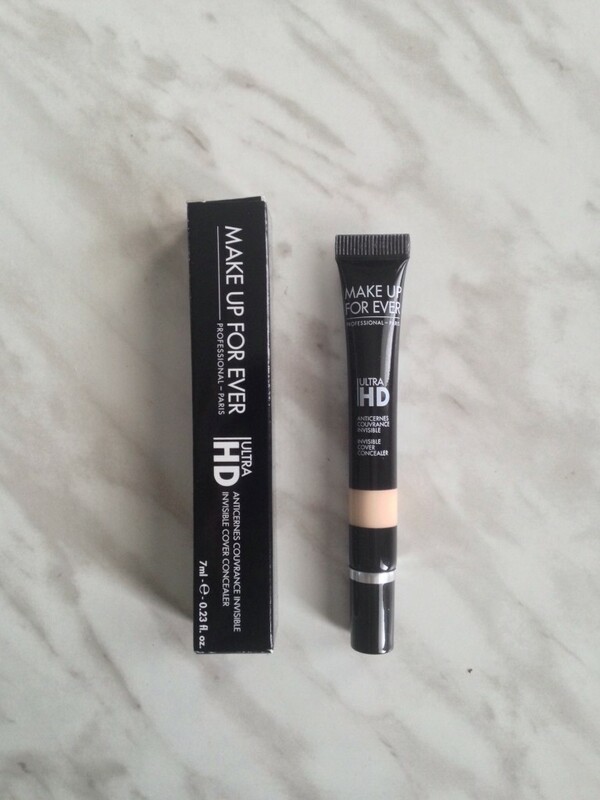 I really liked Make Up Forever’s Ultra HD Concealer, and can really see myself using this in my everyday makeup routine. It does everything it claims to, all while being practically invisible. I want to conceal my imperfections but not show that I’ve concealed them and that’s what this product does. 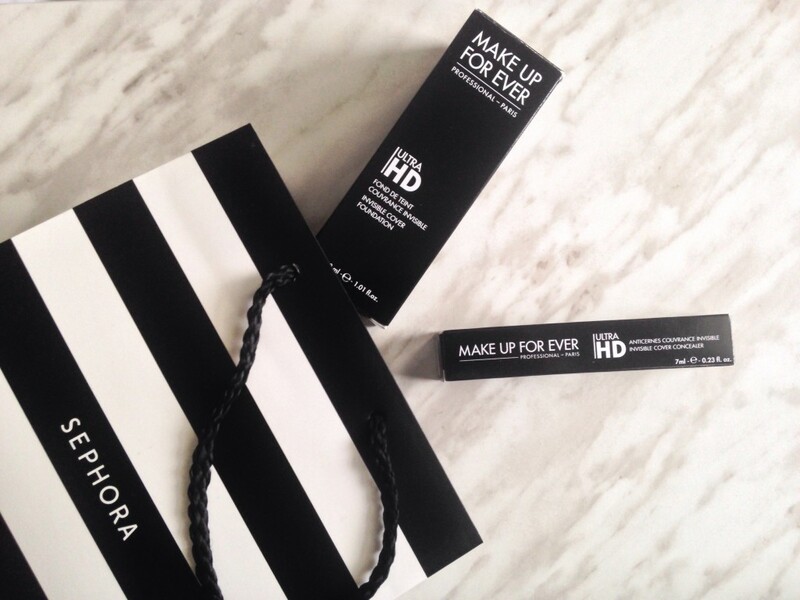 Ultra HD products can be purchased from Sephora, in stores and online.